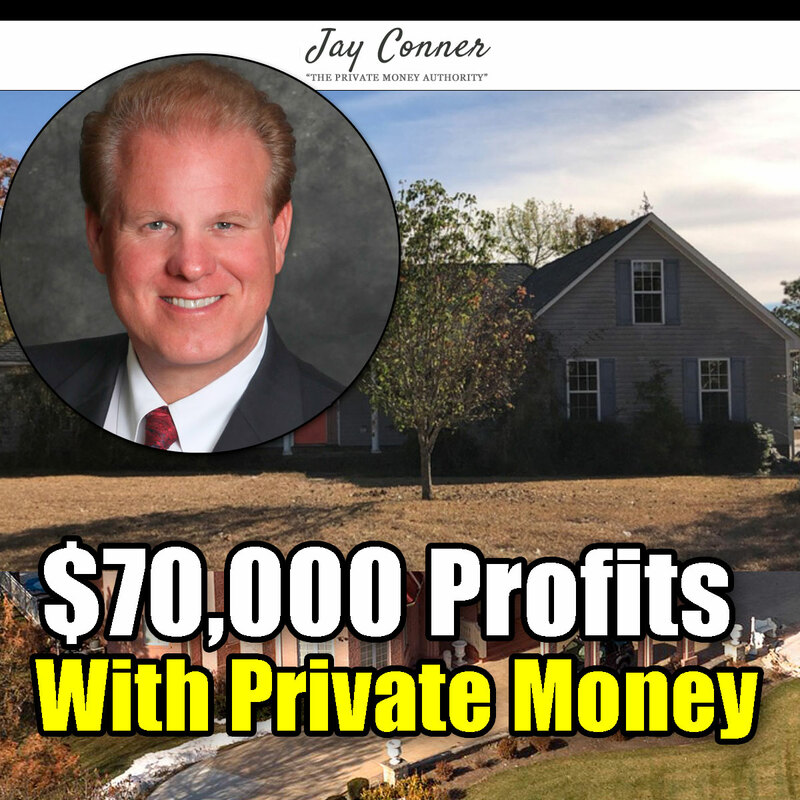 [Podcast #94] Today, Jay Conner talks about his latest real estate deal ($70+K Profit) on Quailwood Court in North Carolina. 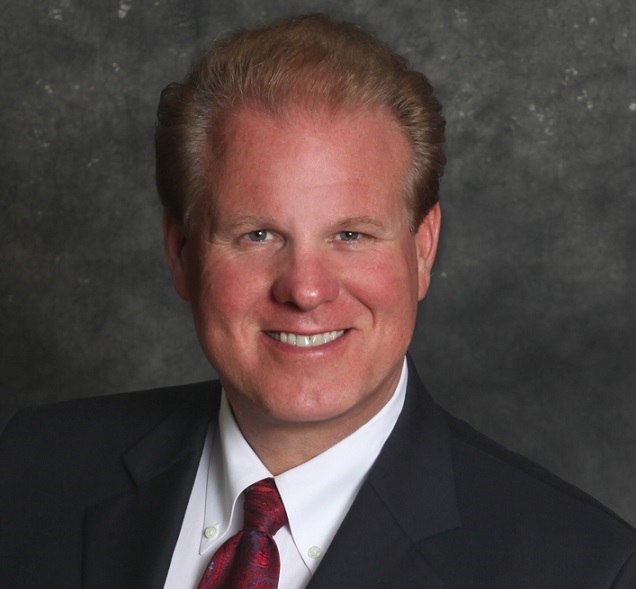 Discover how he found the house along with seven important lessons he observed as he went thru the process of acquiring and closing this deal. Lesson One: Get your realtor is send you automatically all the new bank owned properties and any houses with price reductions. Lesson Two: Have your realtor watch the "Hot Sheet". They receive any price reductions on MLS. This is a back up to lesson one. Lesson Three: Time is of the essence. If you snooze, you lose. Once you determined that the property meets your requirements, you get out to look at the house and estimate repairs. Hot deals will get multiple offers fast. Lesson Five: You must have your funding lined up before you make the offer. Jay offered to close all cash within 7 days of acceptance. Realtor continued to monitor the house. A week later the house came back on the market. Offered $190K again. No Contingencies. Accepted in 2 hours.